Views: 356,023 | 3 Global Users. 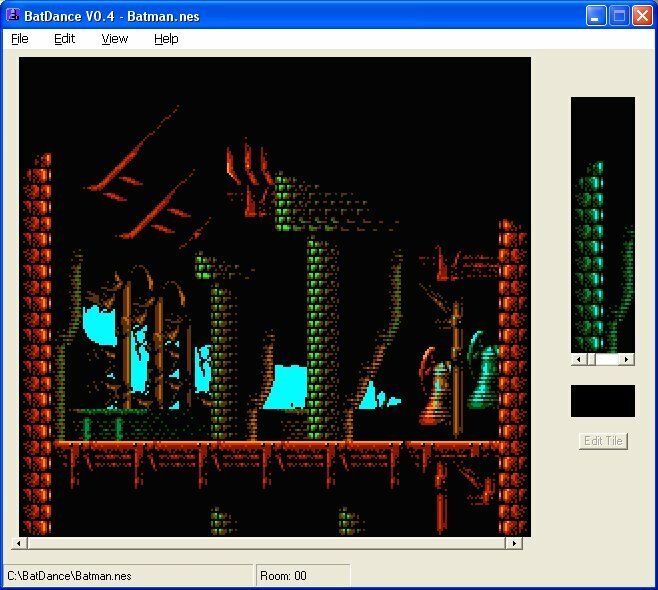 Batdance is a editor for Batman. Release date 12/31/2007. 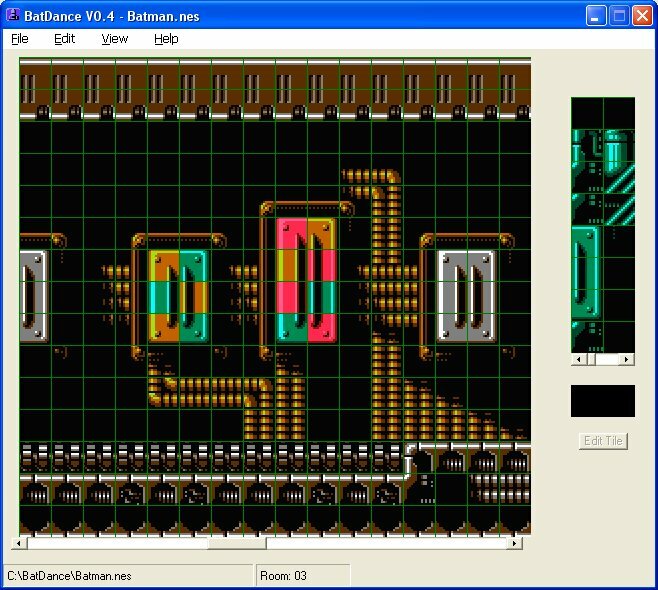 Palette Editor for millions of combinations! 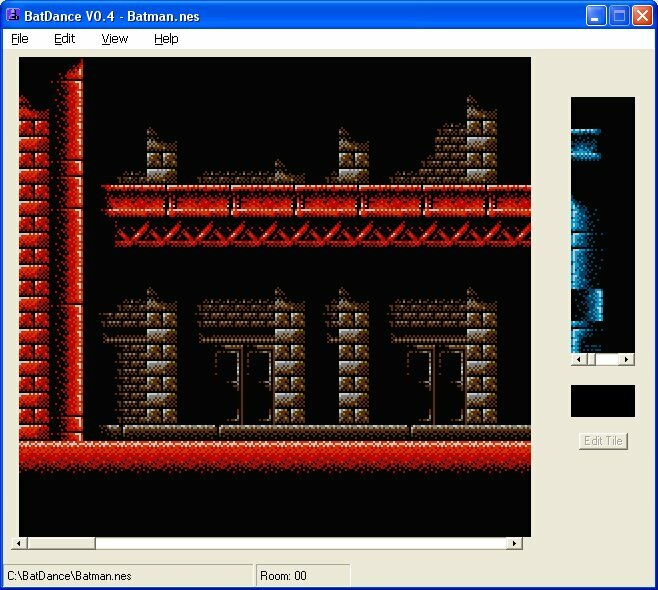 Edit all Stages including Boss rooms!